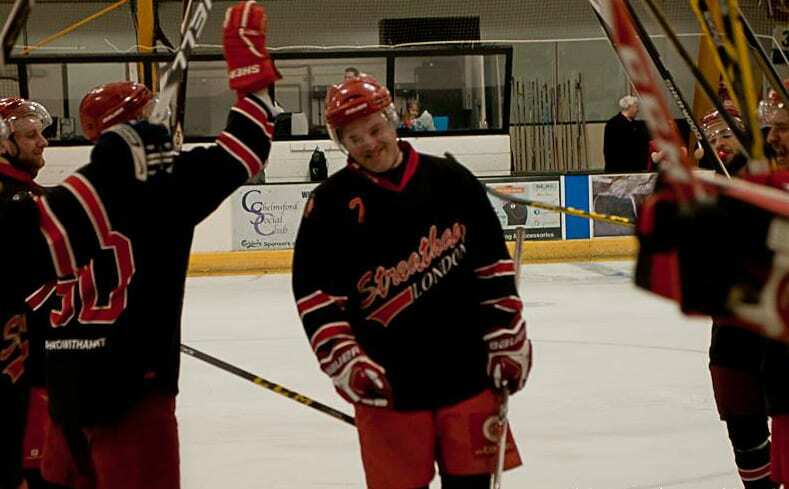 Highlights from the NIHL1 South game between Invicta Dynamos and Streatham IHC on Sunday, 2nd April. 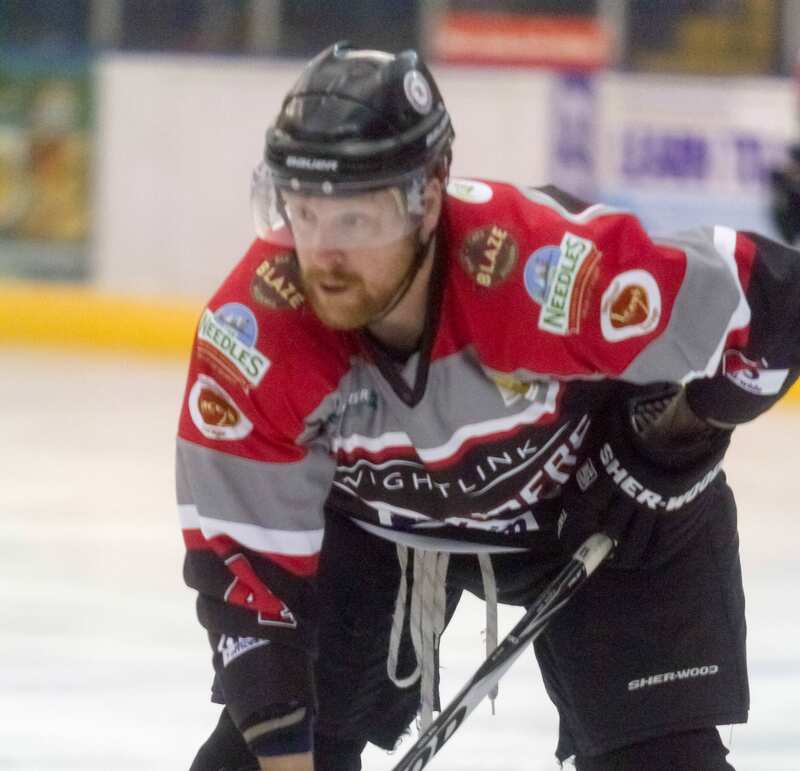 Highlights from the NIHL Southern Cup game between Invicta Dynamos and Streatham IHC on Sunday, 26th February. 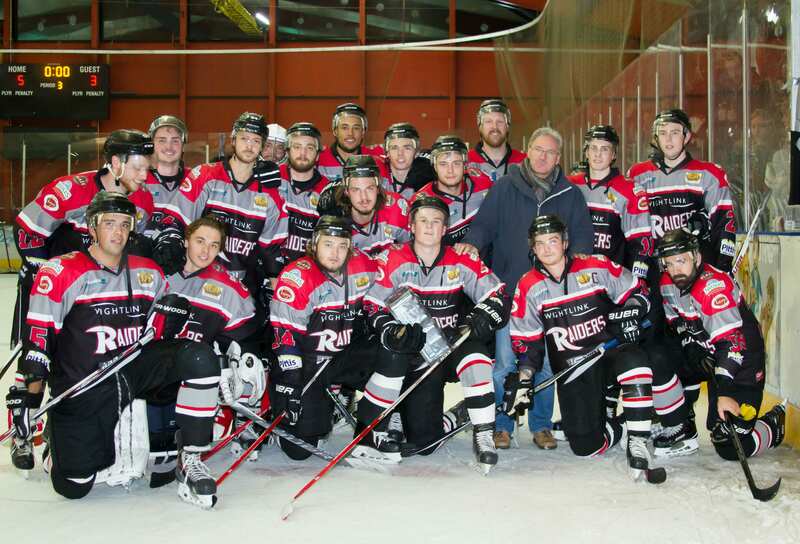 Highlights from the NIHL1 South game between Invicta Dynamos and Streatham on Sunday, 15th January. 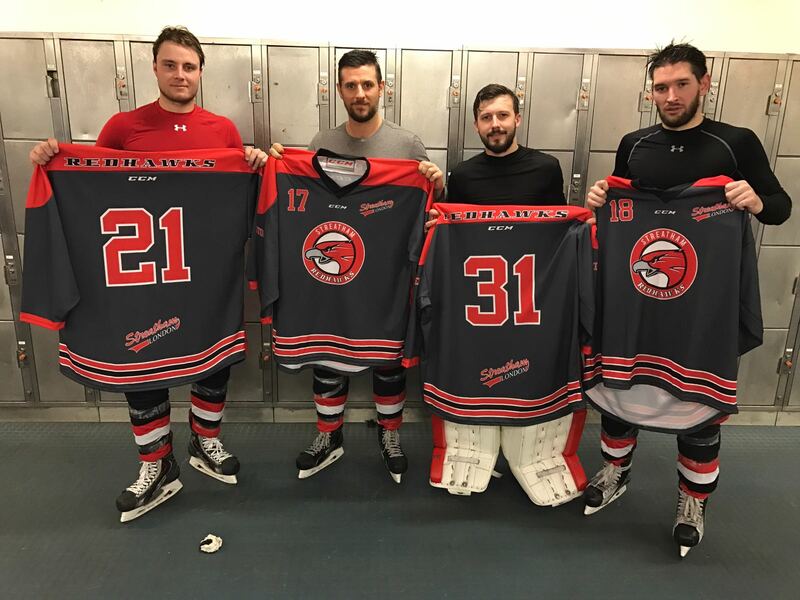 Highlights from the NIHL1 South game between Invicta Dynamos and Streatham on Saturday, 3rd December. 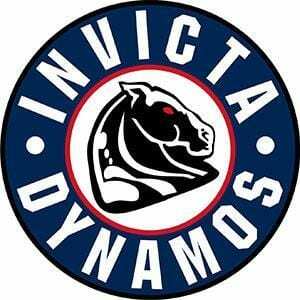 Highlights from the NIHL1 Southern Cup game between Invicta Dynamos and Streatham IHC on Sunday, 16th October. 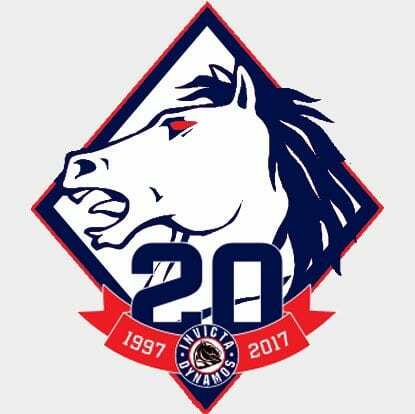 Highlights from the NIHL1 South game between Invicta Dynamos v Streatham Redskins on Sunday, 20th March.